The California Legislature knows the state has an affordable housing crisis. Lawmakers have proposed more than 100 bills to address the affordable housing shortage, including four bills that specifically target teacher and school staff housing. Recruiting and retaining high-quality teachers, librarians, coaches and other school staff who support students is critical to a healthy community but is increasingly difficult in the face of high housing costs. In 2016, only 17 percent of California homes for sale were affordable on the average teacher salary, down from 30 percent in 2012. Additionally, in expensive metro areas, demand is outpacing supply. Between 2010 and 2016, the Bay Area added 500,000 jobs but only 50,000 homes. So, state politicians have proposed new legislation aimed at helping public school districts repurpose their property into workforce housing. Sen. Mark Leno’s SB 1413: Teacher Housing Act of 2016 was an important first step in solving the affordable housing crisis for school employees. Here are the four bills currently in the California State Legislature that, if approved, will further help educators live in the communities they serve. This bill would authorize the school board to elect to not appoint an advisory committee in the sale, lease or rental of excess property to be used for teacher or school district employee housing and bypass the surplus property process for workforce housing. It would also specify that the construction, reconstruction or renovation of rental housing facilities for school district employees is a permissible capital outlay expenditure. This allows districts to invest surplus property funds into workforce housing. Current state law requires these funds are used exclusively for capital improvements to existing school facilities. Additionally, this bill would extend the property tax exemption for school, college or university property facilities to property that is used to provide rental housing for employees of one or more public school or community college districts. This bill would require the Department of Housing and Community Development to administer a program to provide financing assistance to a qualified school district and to a qualified developer for the creation of affordable rental housing for school employees, including teachers. It would create in the State Treasury the California School Employee Housing Assistance Fund. 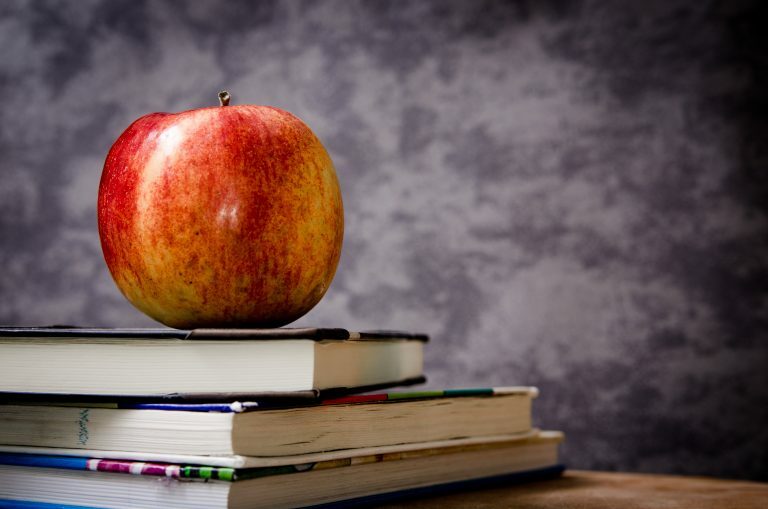 This bill would create the Teacher Housing Assistance Pilot Program to provide down payment assistance to new and experienced teachers in high-cost counties. California Housing Finance Agency would be required to administer the pilot program and to adopt regulations to implement the program. This bill would require school districts seeking to sell, lease, exchange or jointly occupy property to first offer the property to a charter school, except property intended to be used for teacher housing. Note: There are some similarities to the first provision of AB-1157. Bonus Bill: Although this bill isn’t directed just to teacher and school district staff, SB-540 Workforce Housing Opportunity Zone (Sen. Richard Roth, D-Riverside) is another innovative proposal to streamline the development process in support of workforce housing projects. Reach out to your State assembly member and state senator to support workforce housing bills. If your district wants to know more about how workforce housing can help recruit and retain educators, reach out to us to learn more. Editor’s note: As these bills have not yet been finalized or signed by the governor, they are subject to change. Districts will want to consult individual legal counsel representative for specific implementation questions.